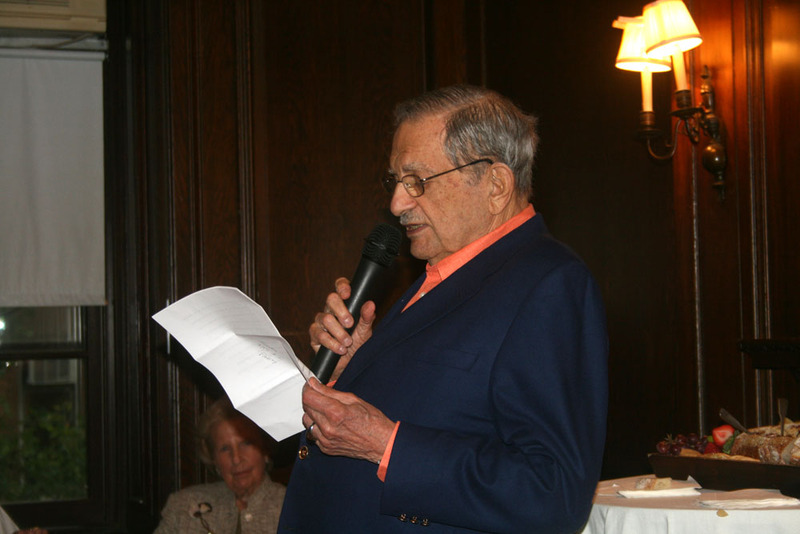 Board members, faculty, staff, and friends of the Ackerman Institute gathered on Tuesday, June 18, 2013, to celebrate and say goodbye to the historic Ackerman building at 149 East 78th Street. The building that currently houses Ackerman Institute for the Family was bought in 1960. The purchase of the building was made possible through the contributions of former clients of Dr. Nathan Ackerman, a pioneer in family therapy. Since then, thousands of families and couples have received help in the building, and many trainees have spent years studying therapy under its roof. The event celebrated the innovation and success that we have achieved over the years, making Ackerman one of the few stand alone institutions specializing in family therapy. Ackerman Board members, faculty, friends and donors, mingled and shared stories and said goodbye to the site. Arthur and Carol Maslow generously hosted this wonderful event. Arthur and Carol have a long relationship with the Ackerman Institute, as they both entered as trainees in the early 70’s. Arthur joined the faculty, and then eventually he joined the board of directors, where he continues his dedicated service to the work of the Institute. He addressed the crowd and shared wonderful anecdotes about the Institute, from its humble beginnings to its current respected reputation and flourishing practice. Many faculty members shared their own memories of the building and its idiosyncrasies, such as the spiral staircase and library. 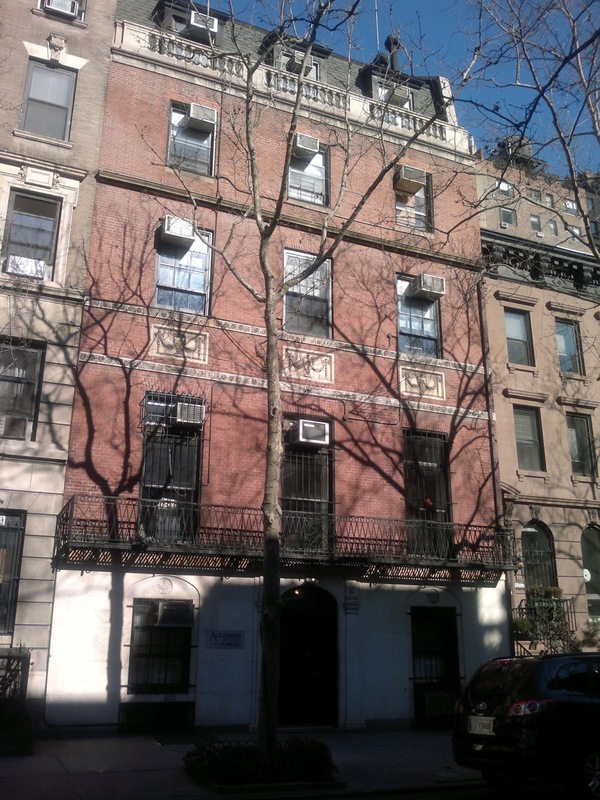 Many more recalled those that had passed, innovators in family therapy such as Olga Silverstein, Peggy Penn, Ruth Mohr and Marcia Stern, whose spirit they hope to carry with them into the new building. Ackerman Institute for the Family will be closed from August 2-4, and will reopen on Monday, August 5th, at its new location on 936 Broadway. The new building will have an increased number of offices and studios, along with larger training spaces and state of the art technology.